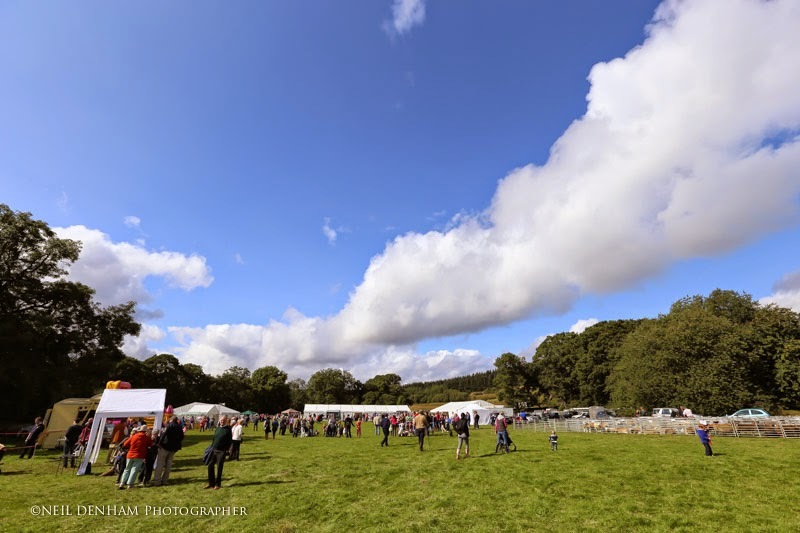 Falstone Border Shepherds Show in Northumberland. 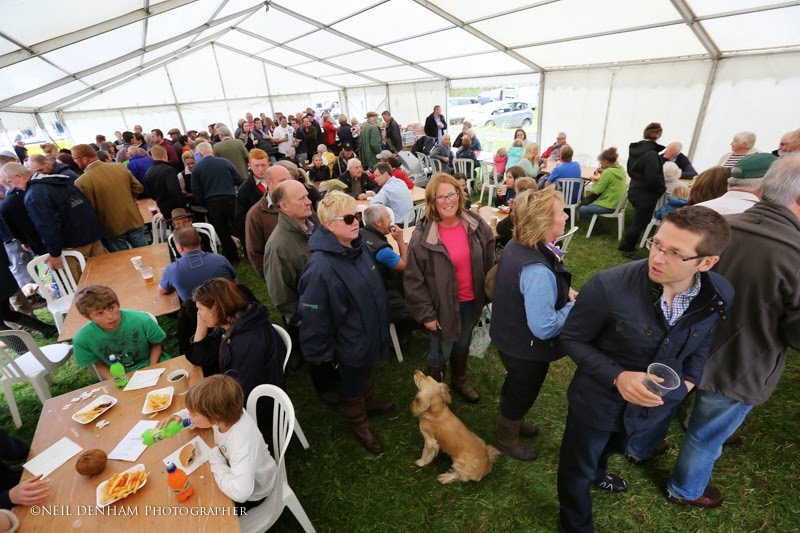 Agricultural Show with Beer Tent, Sheepdog Trials, Industrial Classes, Terriers, Hounds, Pony Sports, Children's Classes, Blackface, Swaledale, Mules, Sheep Dogs, Fell Race. and the sun did shine. or just came to enjoy the day. Thank you to Neil Denham Photographer. And all our sponsors large or small. 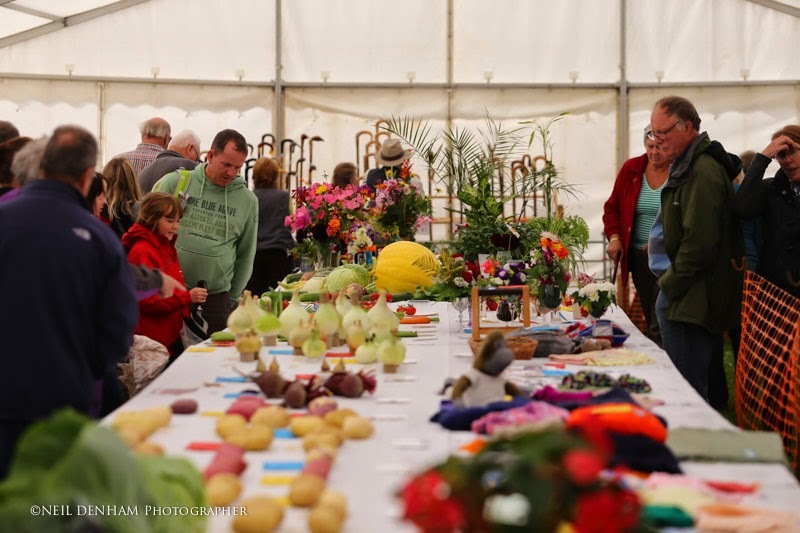 prior to the show or on show day. Looks like the event was a great success. I hope everybody who was a part of it enjoyed their day. Congratulations to all those who won.